There may be more truth to this than not! Uh oh, resolution time. For someone who is all about goal setting and knocking out items on the 30×30/Next List/Decade List/Bucket List or whatever title it’s given, I actually am not a huge fan of New Year’s resolutions. Whaaaaaaaaaat? Shocker, I know. I think it’s mostly because I, like many others out there, don’t keep them. Quite frankly I don’t even remember any of the New Year’s resolutions I made last year…or the year before that, or the year before that. Boo. I guess that goes to show just how important they were. On the other hand, I absolutely love fresh starts and clean slates and for that very reason I love putting a bow on the old year, blowing a kiss (or possibly flipping the bird, depending on what type of year it was) and waving hello to a new one. 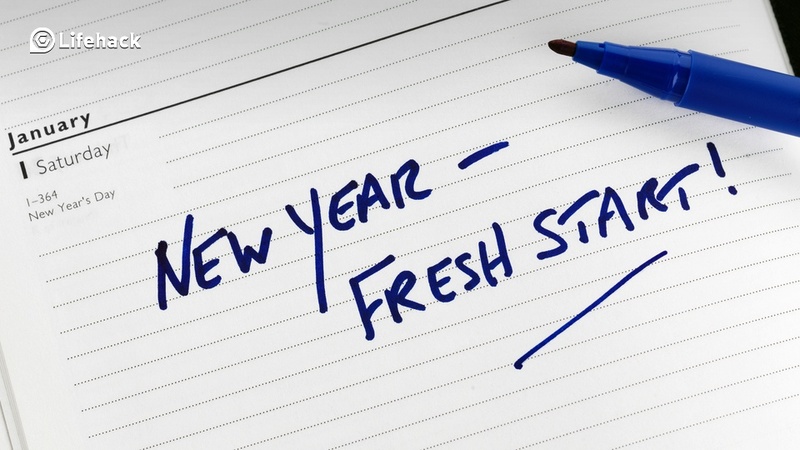 For me, New Year’s resolutions have always seemed empty and hollow. Even when I do make them and put effort into actually making good ones, I still can’t seem to maintain them. And when I don’t I feel bad. I don’t particularly like doing things that make me feel bad. Resolution guilt, no thanks. There’s enough in this world that tears us down and gives us reasons to fall apart, I don’t need to do anything to help that. Although I may be cynical and a bah-humbug about New Year’s resolutions, I am a firm believer in the power of setting goals (both big and little) and then putting the work and effort behind it in order to meet those goals. I don’t know exactly why, but I almost think that putting the resolution label on a goal almost dooms it to fail. It’s the kiss of death. That’s why I loooooooved the concept of the decade/bucket/30×30 list. Just making my 30×30 list was empowering, let alone actually completing 29 of them. Yes, the 30×30 list had a definite expiration date, but it allowed me to have goals for multiple areas of my life in a time frame that also allowed the freedom to be able to pursue them as the opportunities arose. Looking back at the last six months makes me smile when I realize that not only did I set a vision and create the 39 items for my “Next List,” but in that short six month time frame I’ve actually already crossed off 10 of them! 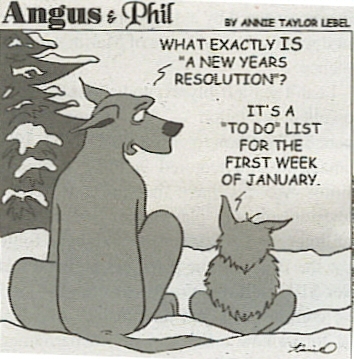 I definitely can’t boast a similar success rate for any of my New Year’s resolutions. Maybe the trick is not to make resolutions for just this year, but to take the time to sit down and to seriously make a wide array of positive goals for the next few years or even the next decade and then see just how many can be crossed off in a year. That way whether it’s one thing crossed off or ten, you’re still making improvements and not berating yourself for the other 10 that you didn’t do. 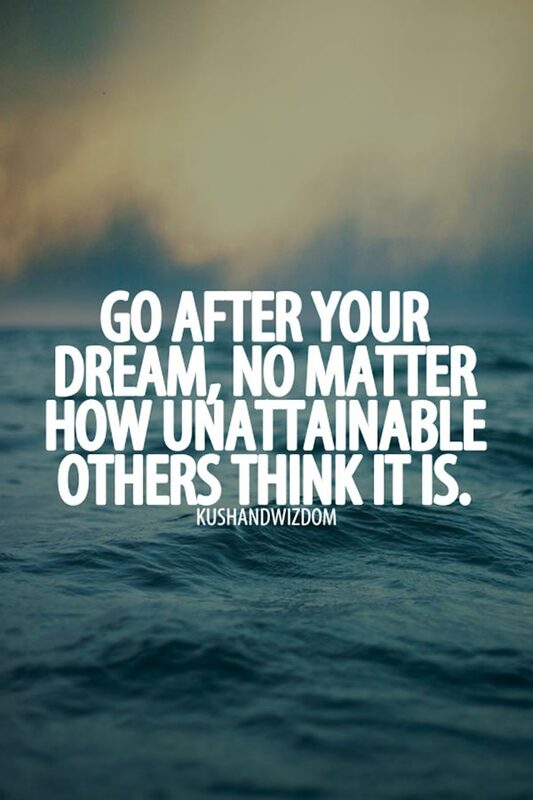 If your goals can be turned into a game or a challenge to see how many can be accomplished instead of the “I will do these five things or else,” you will have a much better chance of success than if you don’t do them or you can’t get them all done and you feel like a failure. Who knows, I may not get to cross off all the items on my “Next List” like I crossed off 29 items on the 30×30 list, but with 10 checks already under my belt so far I think I’m off to a really good start. So maybe this year my only New Year’s resolution will be to keep going after my Next List. I can’t wait to look back a year from now and see how many Next List items can be attributed to 2014. I do believe this is going to be a very exciting year. Cheers to 2014 and all the good things to come!